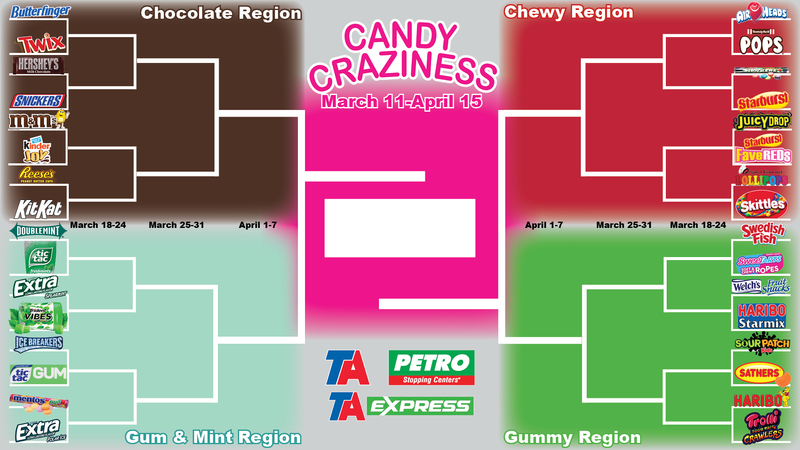 We are looking to you to find out which candy is going to bring home the title during Candy Craziness! Candy Craziness will match up our best candies from the Chocolate, Chewy, Gummy, and Gum & Mint regions. Starting on March 11th, each week we will calculate sales of the standard-sized candies Monday through Sunday. After each week, the candy with the most units sold will advance to the next round. 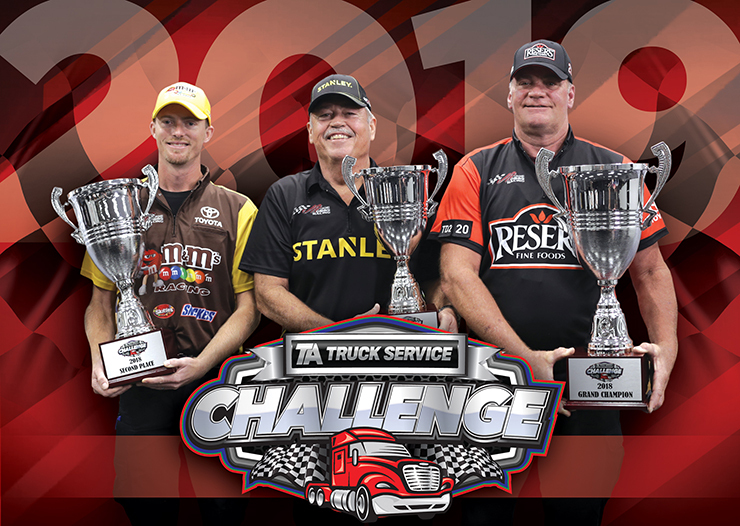 Results will be announced the following Tuesday.